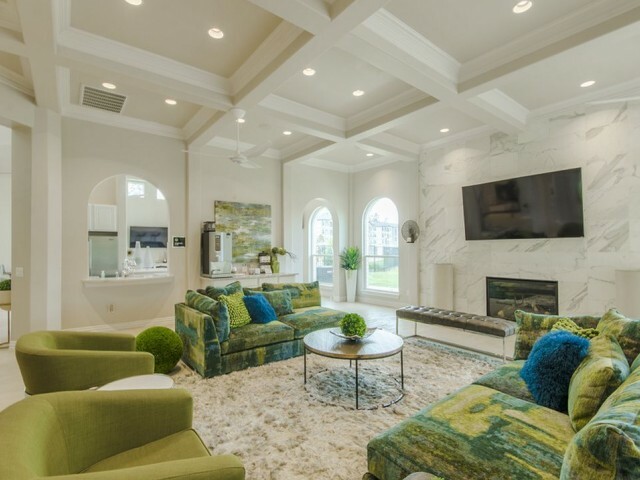 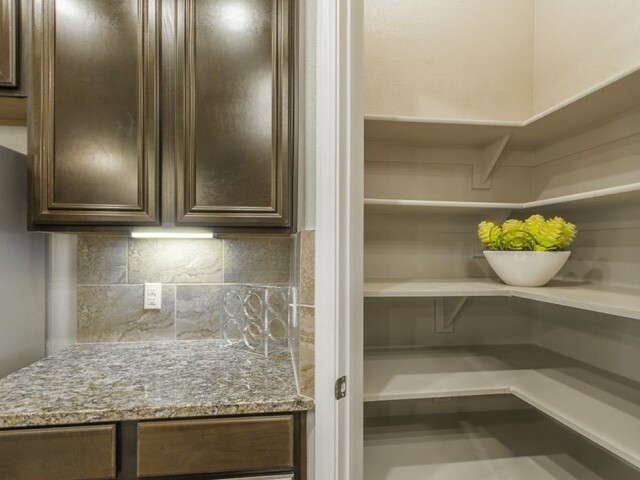 From simple pleasures to ultimate luxuries, The Mansions Woodland offers a living experience unlike any other here in Conroe, Texas. 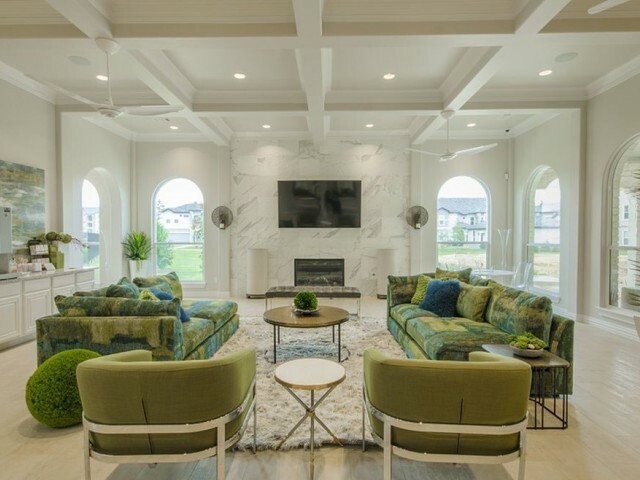 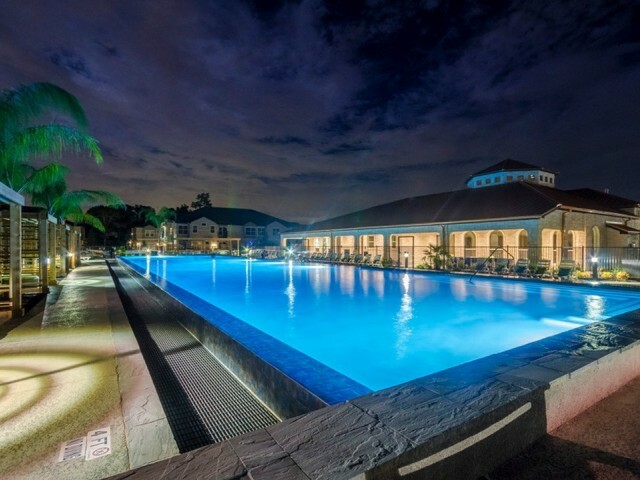 Scroll through our photo gallery for an in-depth glimpse of designer interior living spaces and resort-style amenities to deliver unmatched elegance. 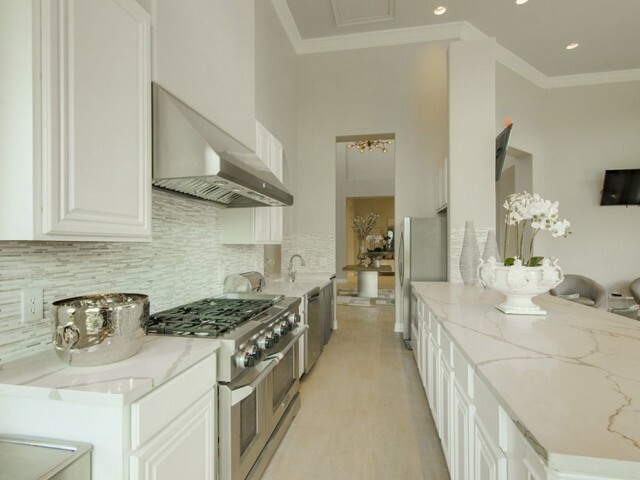 Join the private club where you can live luxuriously without compromise. 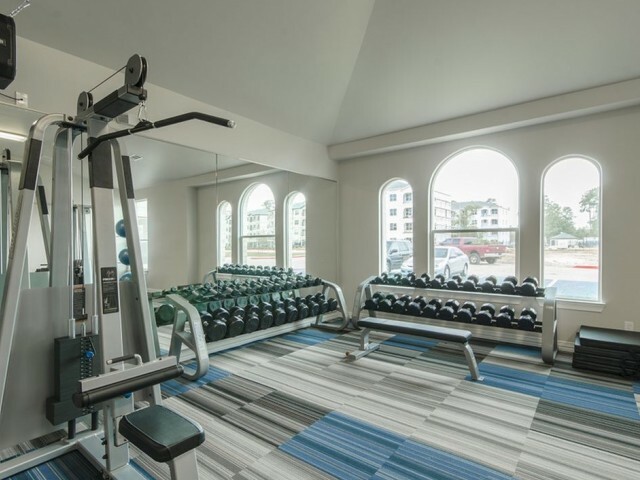 Relax in our expansive clubhouse where members-only access includes billiards, a Starbucks® Coffee bar, and business center. 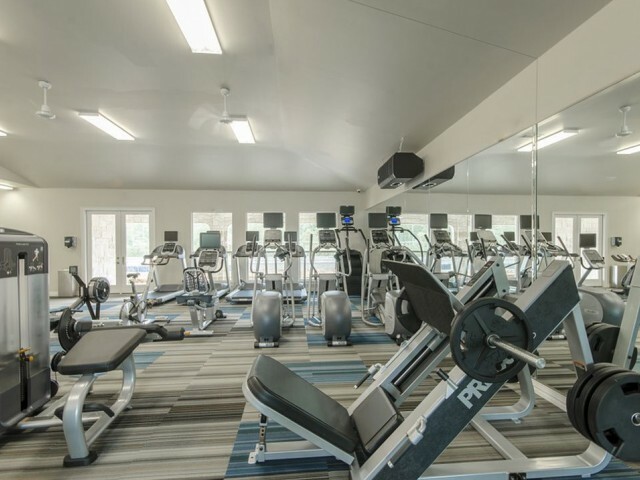 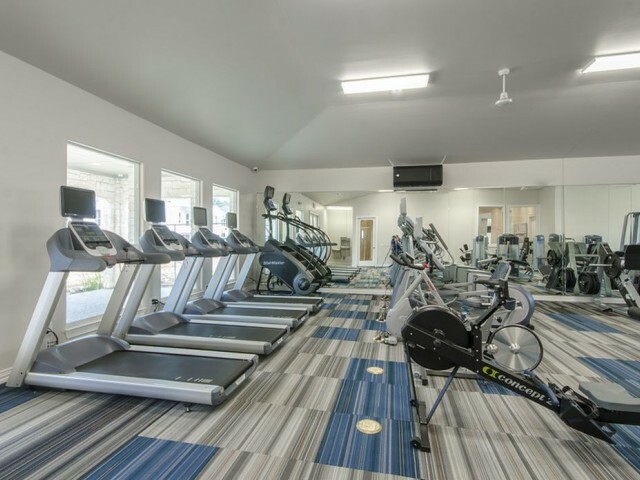 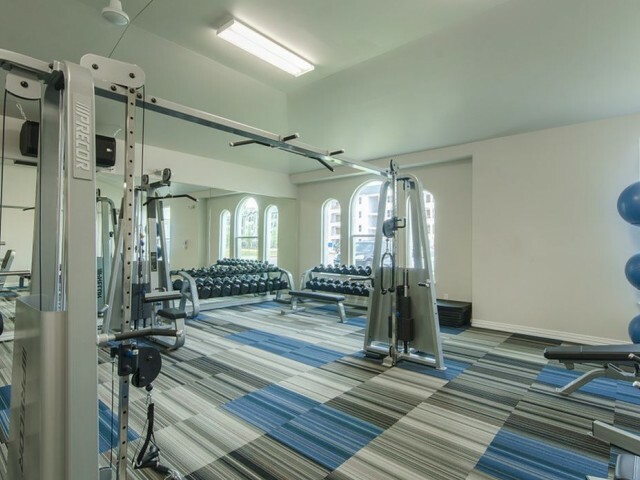 Our high-tech fitness center is fully-equipped ideal for every workout regimen. 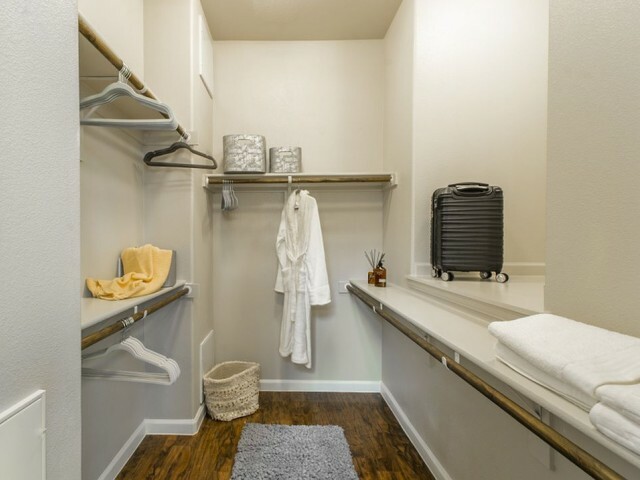 Live the resort-style experience every day with elevator access to every home to make home truly feel like home. 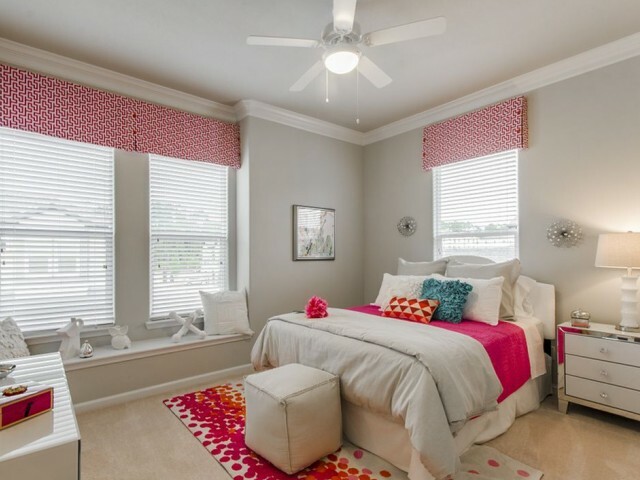 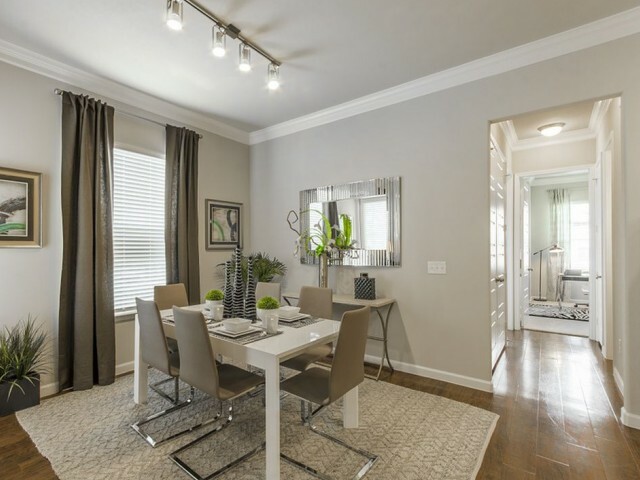 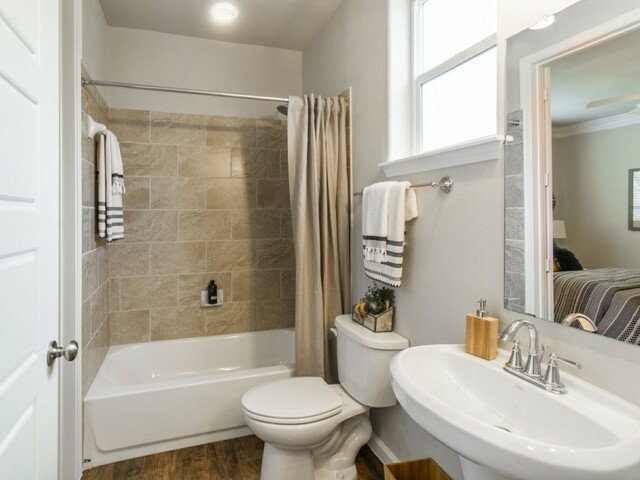 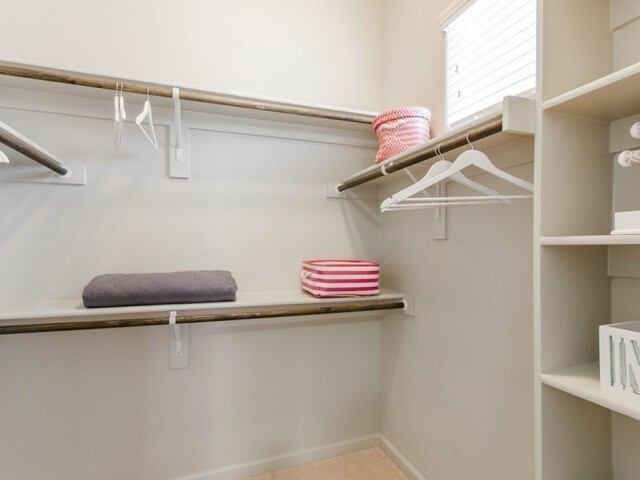 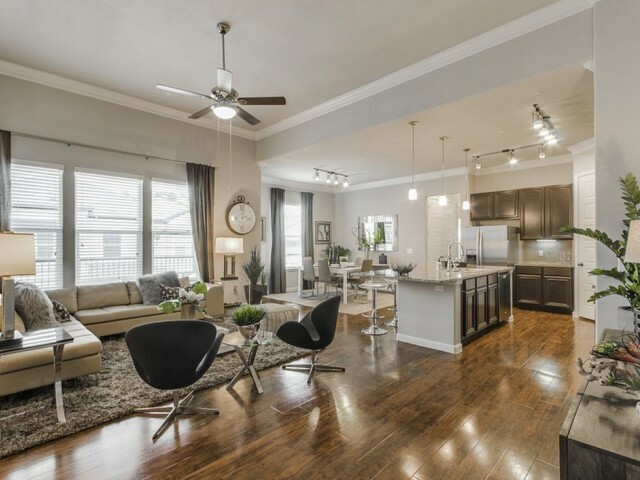 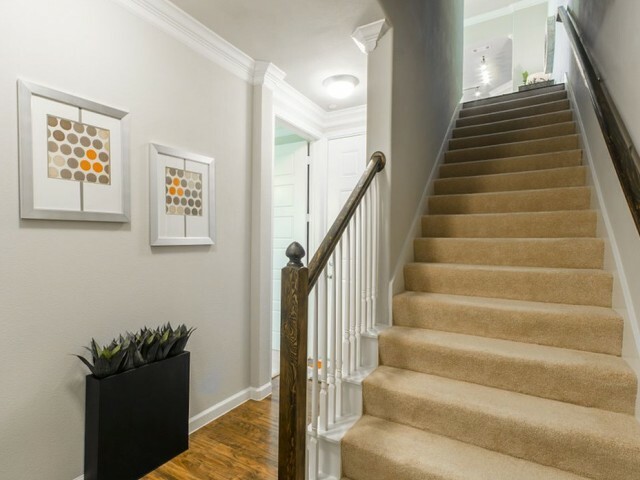 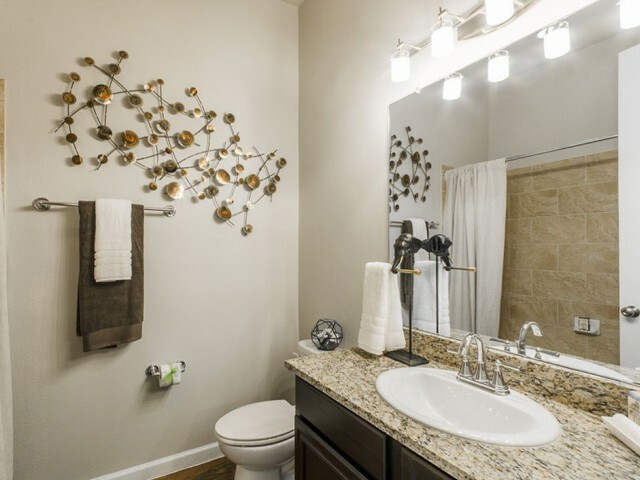 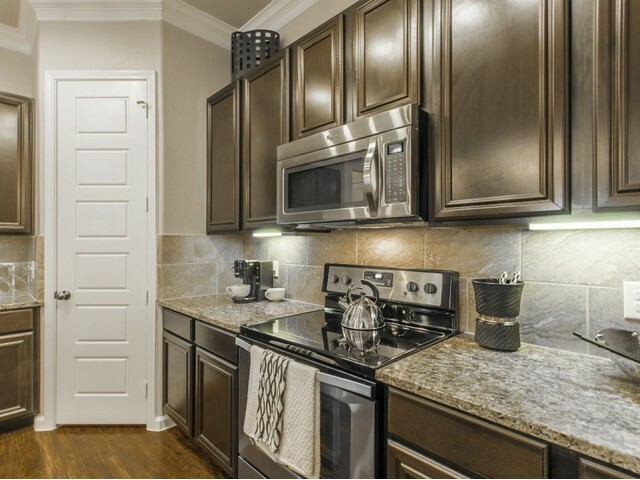 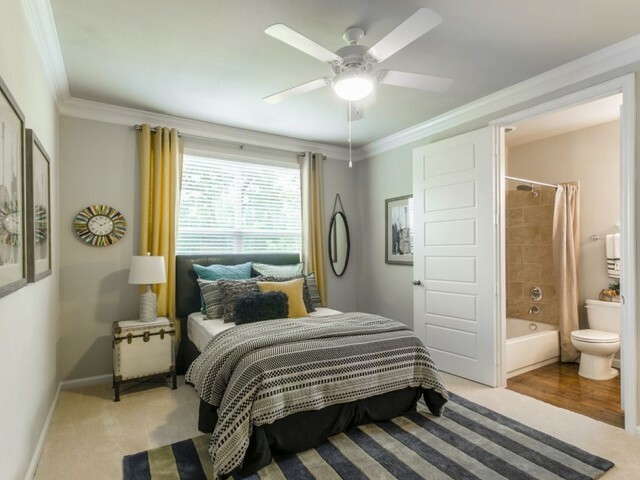 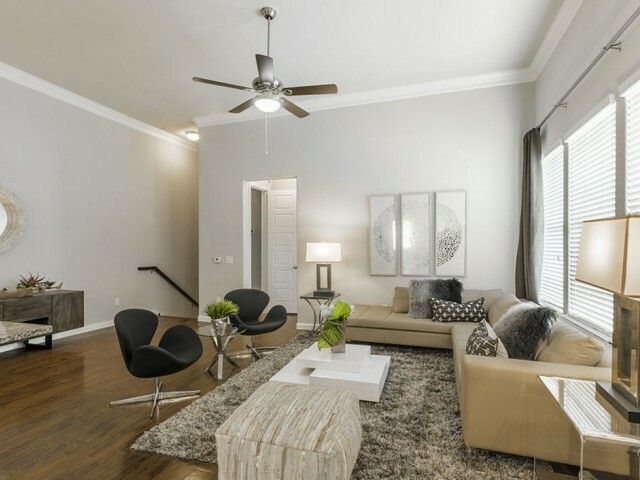 Beautiful wood flooring highlights spacious layouts with designer features throughout. 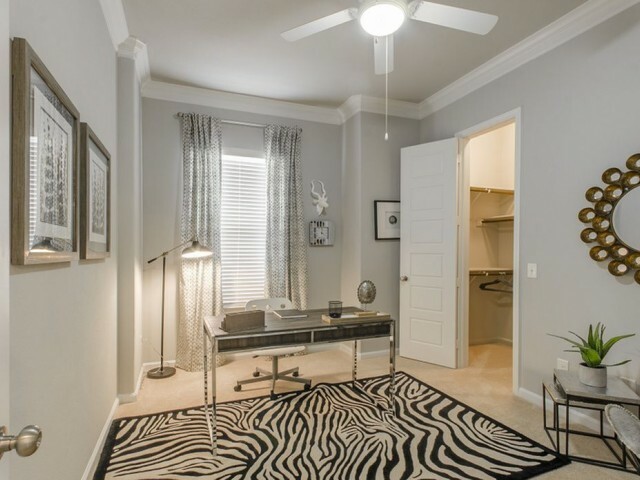 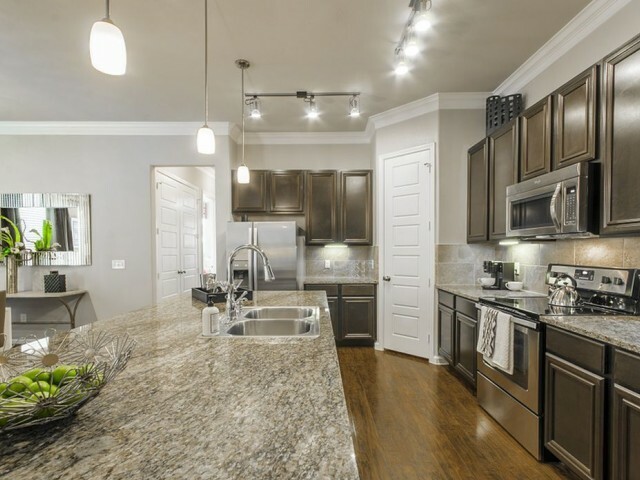 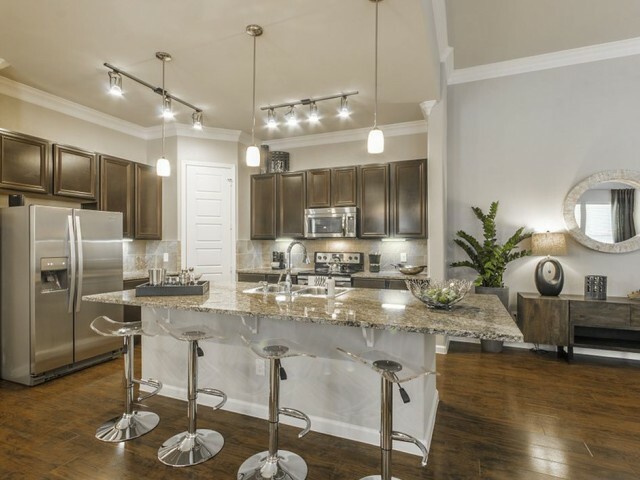 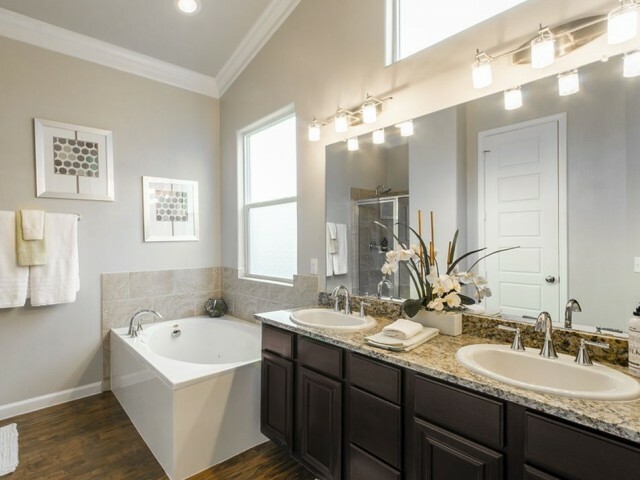 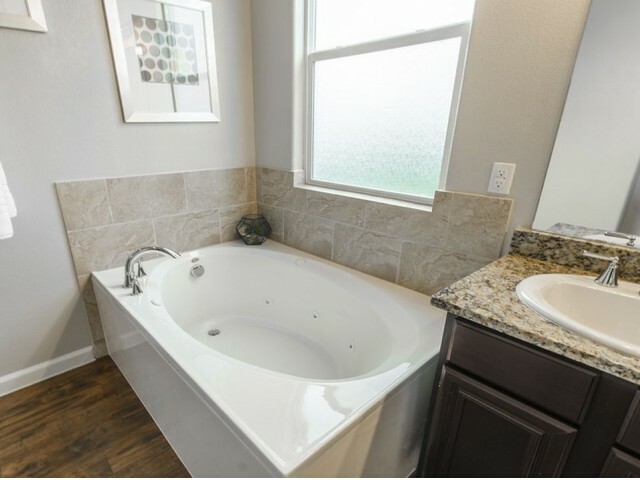 The Mansions Woodland is the perfect place to call home in Conroe, Texas. 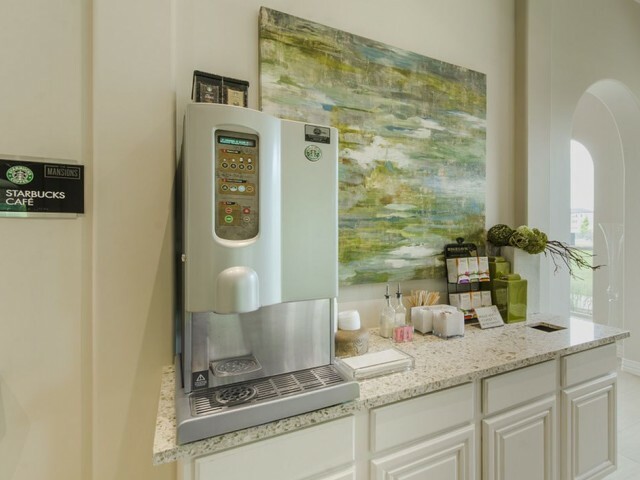 Visit us today for a personalized tour! 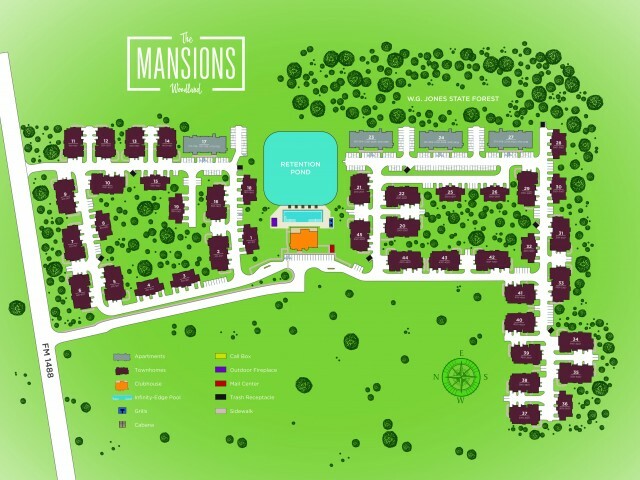 The Mansions Woodland is not located in or part of The WoodlandsÂ® development. 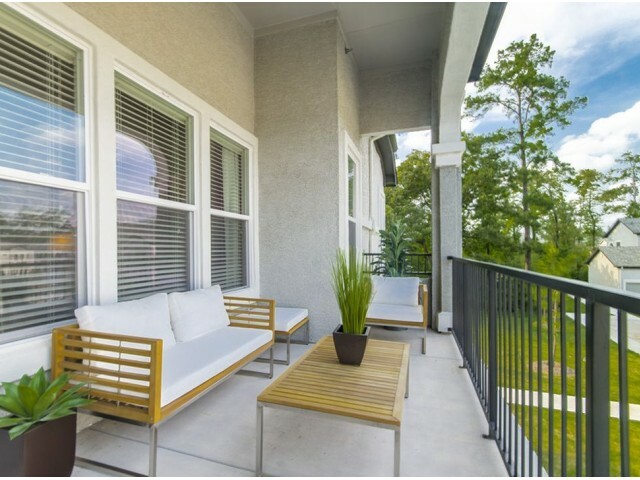 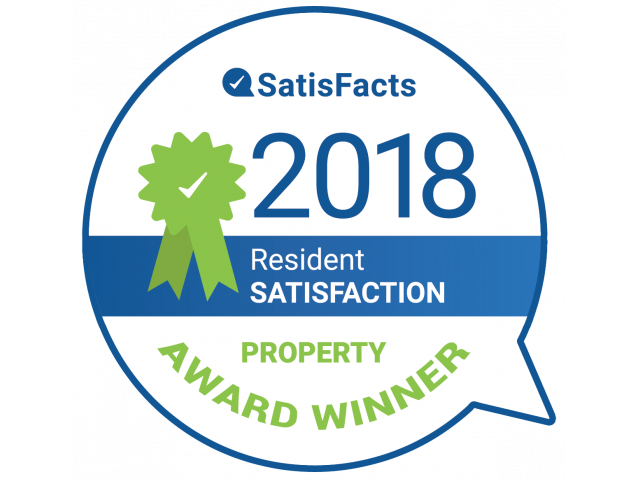 The WoodlandsÂ® is a registered trademark of The Woodlands Land Development Company, LP.